An article highlighting the Lady McLeod issue – “the most expensive Cinderella in philately” – graces the cover of the July-August issue of The Canadian Philatelist (TCP), the official bi-monthly publication of The Royal Philatelic Society of Canada. Authored by Richard Logan, the article pays tribute to a mail steamer called the Lady McLeod, which provided a much-needed postal service across the Gulf of Paria between the Port of Spain and San Fernando on the island of Trinidad. The local economy was expanding rapidly with an influx of immigrant workers from Asia to harvest cocoa and sugar crops. The cheap labour stimulated growth, which prompted desperately needed communication to market the island’s bounty. The Lady McLeod was put into service to carry letters, officials, magistrates and police across the bay. She also provided a link with ocean-going vessels, which transported the produce to international markets. 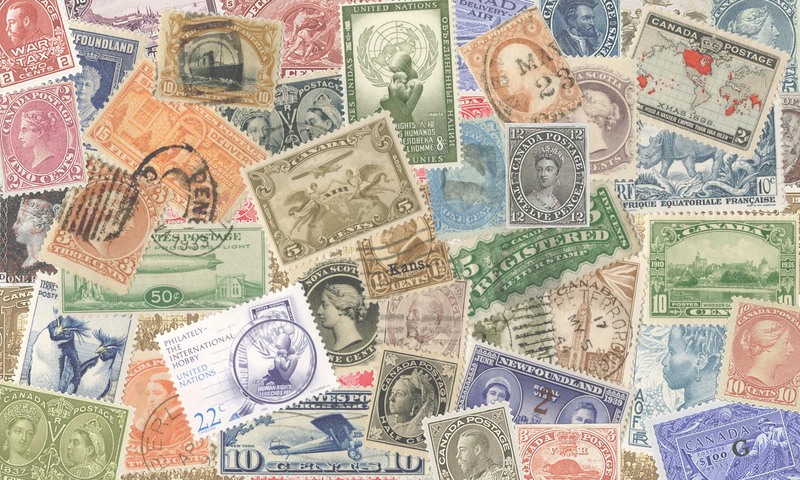 Throughout this remarkable history, a label and stamp were developed, both of which are much sought after by philatelists around the world.